In an interview with Globo television on July 10, Dominguez criticized Brazil’s change of heart to vote for the Morocco bid, as all members of the CONMEBOL agreed to vote for United 2026. Dominguez said that the confederation is suffering “diplomatic issues” due to the vote held on June 13 in Moscow at the FIFA 68th Congress. Brazil was the only South American country to vote against the United 2026 bid at the vote. 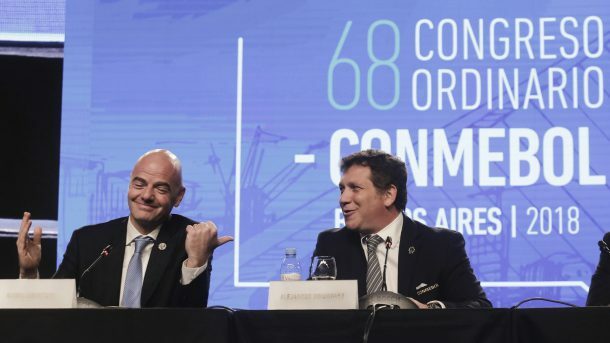 After the direct threat from US President Donald Trump before the vote, CONMEBOL along with several other countries, including South Africa and Saudi Arabia, decided to cast their votes in favor of the North American bid. The threat also pushed CONMEBOL to reject the request from Morocco’s 2026 World Cup bid committee for one final presentation of its candidacy before the FIFA vote. “We have to answer with a refusal to your request due to the fact that the time available for presentations at the Moscow meeting will be limited,” CONMEBOL wrote in their refusal letter to the Moroccan committee. 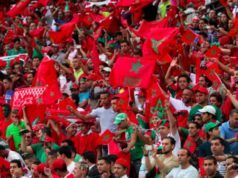 Morocco lost its chance to host the 2026 World Cup as the United bid clinched 67 percent of the vote. 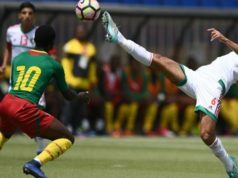 However, the North African country is determined to be the second African nation to host the tournament after South Africa. 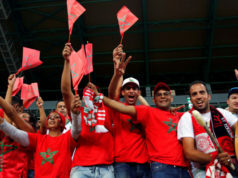 Morocco has also voiced its intention to bid for the World Cup 2030. The decision received applause from neighboring countries, including Algeria and Tunisia. 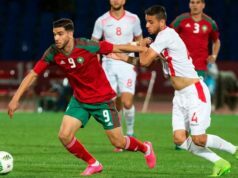 Both countries said that they are ready to consider the possibility of jointly bidding with Morocco to host the 2030 World Cup. A joint North African bid would face a another joint bid, as in 2017 Argentina, Uruguay, Paraguay submitted their application to bid for the 2030 World Cup. Egypt and England also voiced their intention to host the 24th FIFA World Cup.